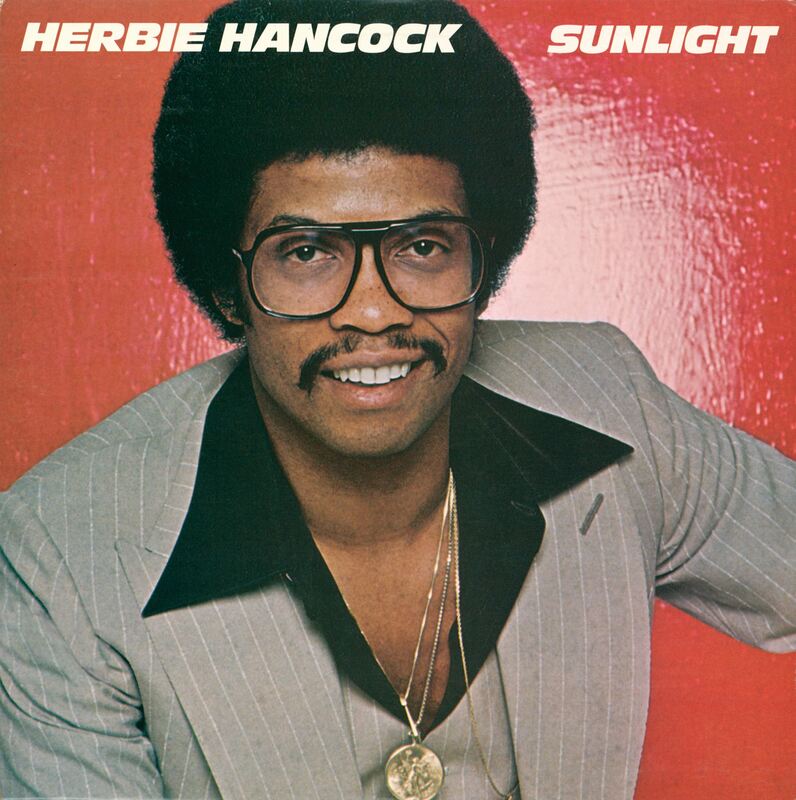 “When Sunlight hit the stores in June 1978, it had been more than two years since Hancock last recorded a funk album under his own name. And whereas his early albums on Columbia had spearheaded the involvement of studio postproduction in the creative process, his albums with the V.S.O.P. band and Chick Corea had all been recorded live. For Sunlight, Hancock returned to the studio and spent almost a year working on the album between August 1977 and May 1978. Most strikingly, it is Hancock’s first vocal album, facilitated by the use of a vocoder, which combines the individual characteristics of a voice with the pitch and phrasing of a synthesizer. “Herbie began to fully realize the vocal possibilities enabled by the advance of synthesizer technology. Herbie’s creative use of the newly invented Sennheiser Vocoder allowed him to sing his songs in his own voice, and even harmonize them according to his own language, expanding his composing opportunities to include popular vocal music concepts. By increasingly developing his skills as a songwriter/collaborator, Herbie was able more fully to access and express the freedom of form that vocal music encouraged. Recorded and mixed 1978 by Fred Catero and David Rubinson at The Automatt, S.F. Strings, brass, and woodwinds recorded at The Village Recorder, L.A.
Additional synthesizers recorded by Steve Mantoani at Different Fur Trading Co., S.F. – Another version of “Sunlight” appears on the album Kimiko Kasai w/ Herbie Hancock: Butterfly. E-MU Polyphonic Keyboard – A digital polyphonic synthesizer with built-in sequencer and sampling capabilities first developed by E-MU Systems in the early 1970s. This instrument was used by Herbie on his 1978 album Sunlight, among many others. Polymoog – This fully polyphonic analog synthesizer was released in 1975 and featured eight preset sounds, and had the ability to edit those sounds in a variety of ways. Herbie used this instrument on Sunlight. Sennheiser Vocoder VSM201 – This synthesizer was designed specifically to be used with the voice via a microphone. It has the look of a standard PA unit with the ability to use controls normally found on a keyboard synthesizer with the human voice to alter the sound. Herbie first used the Vocoder for his vocals on Sunlight. Yamaha CP-30 – This electronic piano/synthesizer offers a 76-key keyboard and offers over 250 preset sounds to work with. You can hear this instrument being used on Hancock’s 1978 album Sunlight.